Aronia melanocarpa is a species of shrubs belonging to rose family. It arrived to Europe from the eastern coasts of North America where it, of course, grew wildly. In Poland it is cultivated on plantations, rarely planted in woods, highly regarded for nutritional value of fruit juice. Our black chokeberry juice concentrate is produced in Poland, from Polish crops. Beta vulgaris L. subsp. Vulgaris. Well known and commonly used beetroot has been known for its medicinal properties from ancient times. As food plant it is well known and also commonly used. Our beetroot juice concentrate is produced from POLISH crops of this vegetable. Daucus carota L. subsp. sativus (Hoffm.) black carrot is a variety of wild carrot. It is native to Asia where it has been cultivated from ancient times; then, it was brought to Europe. Currently, black carrot is commonly cultivated, also in Poland. Our black carrot juice concentrate is produced from POLISH crops. Ribes nigrum L. Black currant is a species native to Europe and Asia. It grows wildly but black currant cultivations are also very common. It grows commonly in Poland. Our black currant juice concentrate is produced in Poland and from Polish crops. (Carthamus tinctorius L.) – annual plant from asteraceae family. It is native to Near East and India. Currently, it is very popular all over the world. Already in ancient times it was used as a colorant in cosmetics, for food colouring it begun to be used most probably in medieval times. For its high oil content in seeds carthamus is also often cultivated as oil plant, and oil is used in food and cosmetics industry. Sambucus nigra L is a common species at the whole area of our country. It is also present on many other continents and in many countries but Europe is the primary area of its occurrence. The offered elderberry juice concentrate is derived from Polish crops and is produced in Poland. 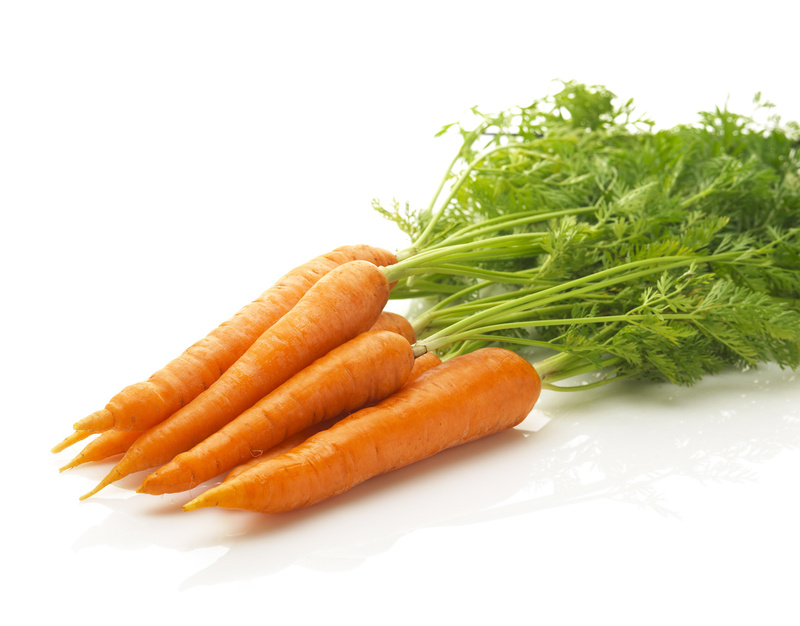 Daucus carota L. called also wild carrot is far better known as fresh vegetable than black carrot. Orange carrot is common as a wild plant and as domesticated cultivar. It need not to be added that it is common in Poland and here is also produced our orange carrot juice concentrate. Blue spirulina (Arthrospira platensis L.) is natural blue-green microalgae that has been used for nutrition for 400 years. Historically, it was mainly produced in Asia; currently, also in Europe and the United States.